Strong. Capable. Advanced. These aren’t just words, but the cornerstones of the 2019 Silverado 1500LD. A hardworking and efficient 5.3L EcoTec3 V8 empowers behind the wheel, while a high-strength steel construction and available advanced safety and connectivity features comprise a formidable combo of brawn and brains. This is reflected in its towing capability, able to pull up to 9,400 lbs. and bolstered by the security of rear vision camera and integrated trailer brake controller. You can also stay informed and entertained wherever the road takes you, thanks to standard Chevrolet Infotainment system with a full-color touchscreen and available built-in 4G LTE WiFi. 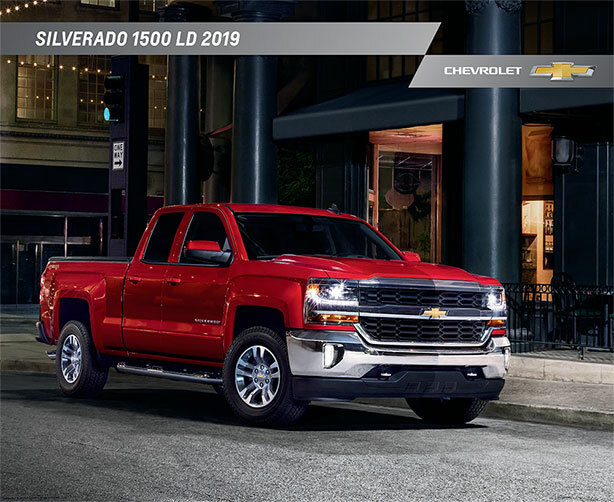 Learn more about features and specs by downloading the 2019 Silverado 1500LD catalog below! At Graff Bay City, we know the vehicle process can be time-consuming, if not daunting. We’re here to help! 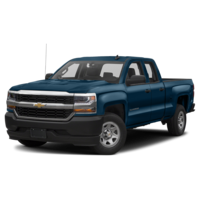 Every Silverado 1500LD we have is listed with photos, pricing information, and full window sticker details. Once you find one you like, give our team of Chevy experts a call at (989) 684-4411 to schedule a test drive at our dealership. Our team will be able to answer any questions, as well as walk you through the features at your disposal. When you’re ready to make a move, we can get you approved for special financing. If you're in search of something specific that you don’t see in our inventory, give us a call and we’ll help you find it!